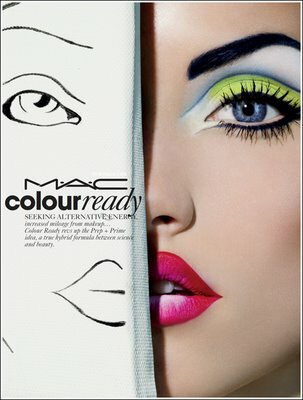 My next shoot is a campaign for MAC cosmetics. I am really looking forward to this as i have never really done a beauty campaign but i think that i will be quite good at it. I have created a slogan for the campaign which will be 'Make me amazing'. 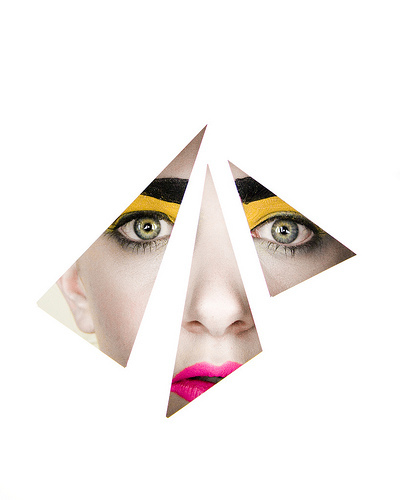 The idea of the campaign is as usual with MAC that the makeup transforms you into someone else.